Today is a humor day in Ukraine and even weather is jocking today: Hail in spring! It’s April 1 today and it’s a humor day in Ukraine. Instead of warm and sunny weather we’ve got hail today. 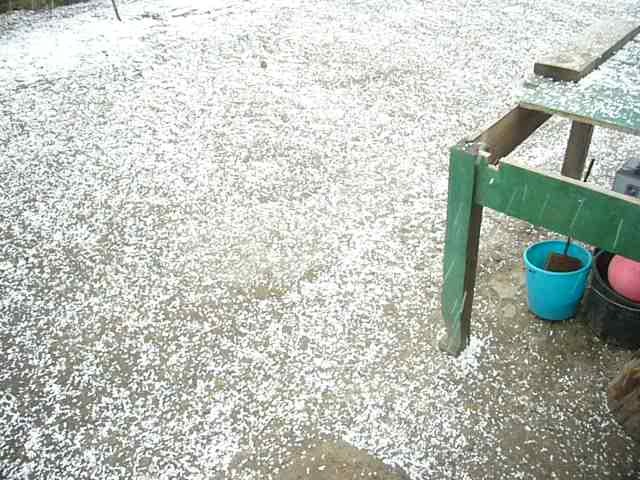 This entry was posted in Uncategorized and tagged hail in spring, hail stone, photos, picture. Bookmark the permalink.